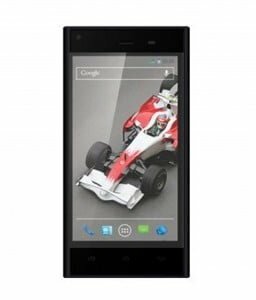 Xolo has established itself pretty well in the country as a manufacturer of budget smartphones with relatively premium design and build quality. Now in a bid to counter the likes of Unite 2, Iris X1 and Moto E, it has launched the Q600s for Rs 7,499 and to enhance its presence and sales in the sub Rs 15,000-segment which have been dented by the launch of Moto G, it has launched the Q1200 for Rs 14,999. 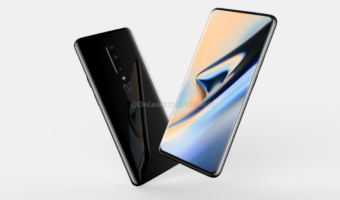 It comes across as quite a good Moto E rival and seeing the fact that segment is crowding up quite fast, it will be interesting to see how it will perform against the Moto E with it being out of stock. Both the devices that Xolo has launched are targeting latest Motorola smartphones, the Moto E and Moto G respectively. 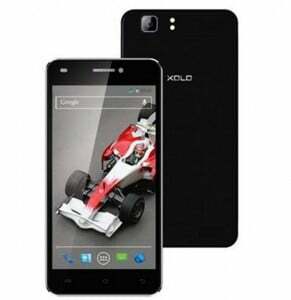 Finally, Xolo has launched even entry-level smartphone with Android 4.4 KitKat. Let us see how well these smartphones sell compared to the likes of Moto E and Moto G.
Xolo is a third class company. I suggest one should never buy a xolo phone. Forget about third class, it has absolutely no class. Because i am also user of xolo….